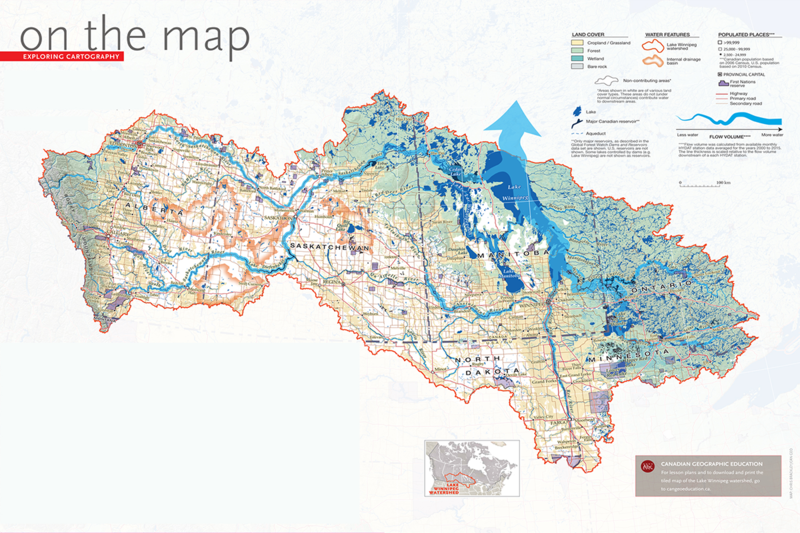 On July 11th politicians and scientists will be presenting current updates on the Lake Winnipeg Watershed. Topics will include micro-plastics, invasive species, hog barns and where federal funding is headed for lake cleanup & water research. Presentations will be followed by an audience Q & A. 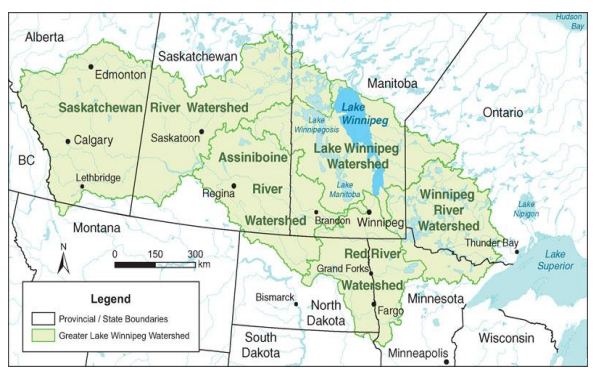 This is a great chance to talk directly to a MP who is managing the Lake Winnipeg Basin Initiative alongside talented local scientists researching our watershed. $10 to attend for the general public. Free for Science First members.